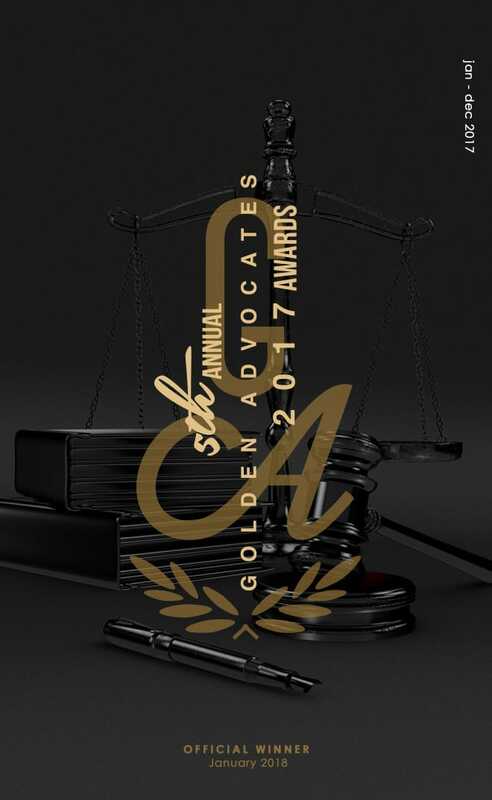 The Most Worthy Cause Award celebrates an attorney who saw the importance of advocating for justice on behalf of their client regardless of the challenging circumstances surrounding the case. Their decision to fearlessly face adversity leaves our creative team reminded of the innate good of humankind and leaves us inspired to perpetuate these good deeds in every aspect of our lives and work. This year’s Most Worthy Cause Award is presented to Attorney Jessica A. Albert of Walter Clark Legal Group, whose determination to positively impact her community has led to prevailing triumphs on behalf of her clients in times of great loss. This award is given after DK Global spent months working on animations for a case in which a man was killed in a violent car collision. The events surrounding the case and the manner in which Attorney Albert handled the sensitivities of the matter left our team applauding her efforts and the verdict she attained.